We are excited to announce another development in Young Chefs. For the month of July, we will partner with the Native American High School Summer Program in Boston, MA. Funded by Harvard Medical School, this program is a three-week summer program for high school students from participating Native communities. 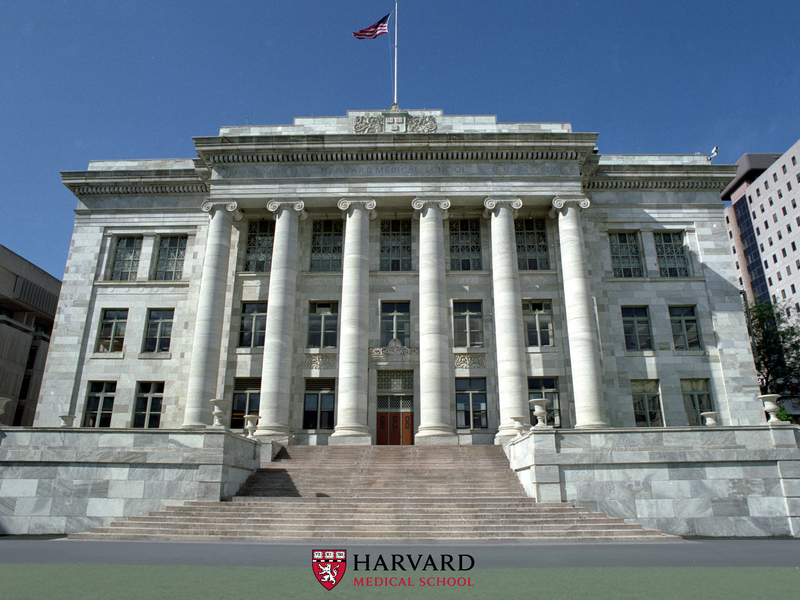 Students, teachers, and community representatives come to Harvard Medical School to learn about the science behind pressing health problems on the reservations. This year students will learn about the neurobiology of addiction, building on a curriculum used in the past. However, this year they will also experience some of the Young Chefs curriculum to learn about the science behind food preparation and nutrition as it related to diabetes and obesity. We are excited to meet new students and teachers!